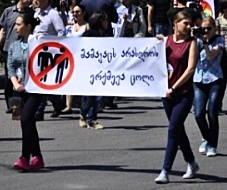 TBILISI, DFWatch–Public discussion about amending the constitution to define marriage as the union between a man and a woman are over and parliament will start discussing the bill next week. The amendment will determine marriage as a voluntary union of a man and a woman. In its current form, the Constitution doesn’t specify the gender of the spouses. The draft bill currently has to go through committee hearings, after which parliament will consider whether to approve it or not. 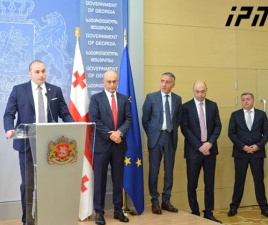 MP Eka Beselia from the ruling Georgian Dream coalition said that parliament will begin to discuss the bill next week. 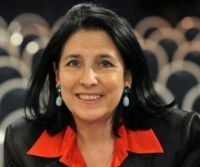 She is one of the MPs who supports the amendment, however opinions vary about this issue even among the members of the parliamentary majority. “If anyone won’t vote for the constitutional amendment bill about the definition of marriage as a voluntary union of a woman and a man, they will have to explain to the voters why they didn’t support it,” Eka Beselia said on Tuesday. 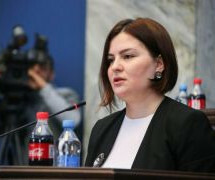 She said that public discussions all over Georgia showed that people support the formulation defining ‘spouses’ as a man and a woman. She added that the human rights committee in parliament, which she chairs, will discuss the bill on Thursday and she is confident that the committee will vote for it, as the bill is the committee’s own initiative. She hopes that parliament will approve the bill. 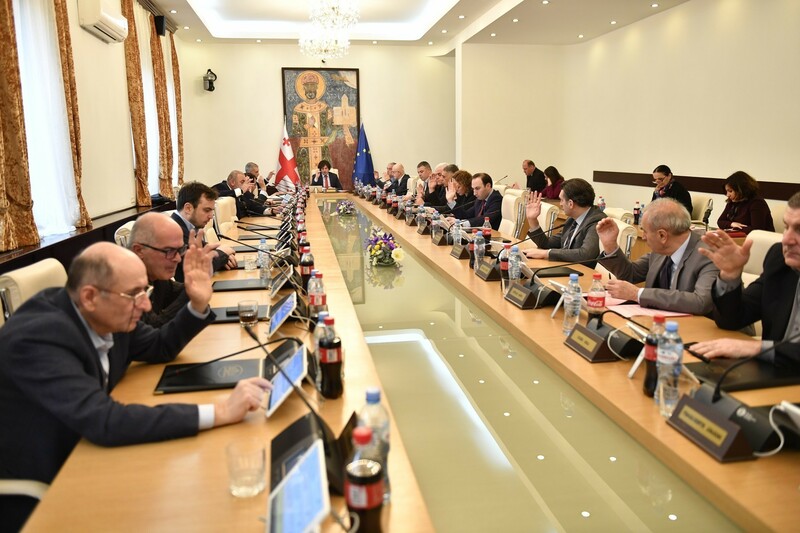 However, Levan Berdzenishvili from the Republican Party, which still is a member of the ruling coalition but plans to run independently in the election, is confident that the constitutional amendment will not be passed. He said on Tuesday that the marriage issue is ‘bogus’ and the Republican Party believes that the current definitions of marriage in the Civil Code and the Constitution are more than enough. “If anyone is obsessed to do it, very well, let them bring enough people necessary for voting and let them vote. We don’t mind. We are just saying that the family has enough protection by the Constitution and laws,” he said, adding that the majority of the Republican Party won’t support the draft, but there are some members of its faction who may vote for it. 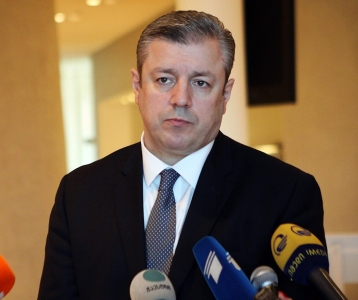 Beselia thinks that it will be challenging for politicians to object to the draft bill because of the upcoming parliamentary election. She thinks politicians will have to explain to voters why they didn’t vote for the ‘important initiative’ supported by the population, which is ‘valuable for the identity and traditions’ of the country. There are some supporters of the bill among the opposition, like the Free Democrats, but the National Movement is not supporting the initiative. 113 votes are necessary to pass a constitutional amendment. The ruling GD coalition may find it hard to garner that many votes.